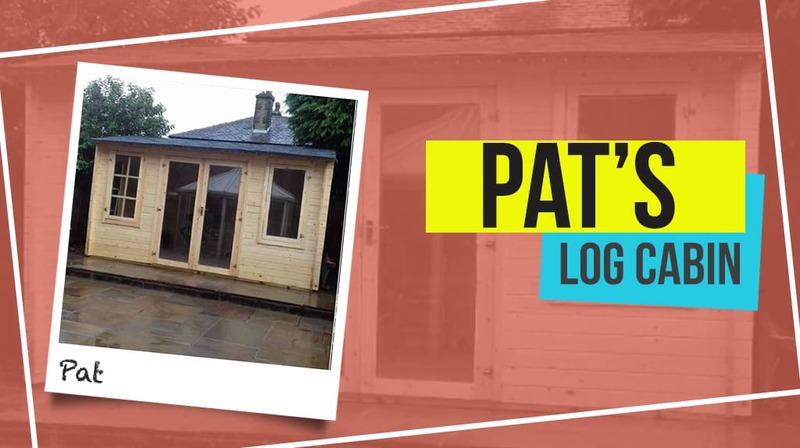 Pat from Lancashire is thrilled with his Dorset Log Cabin and it’s the perfect building for his location in the UK. 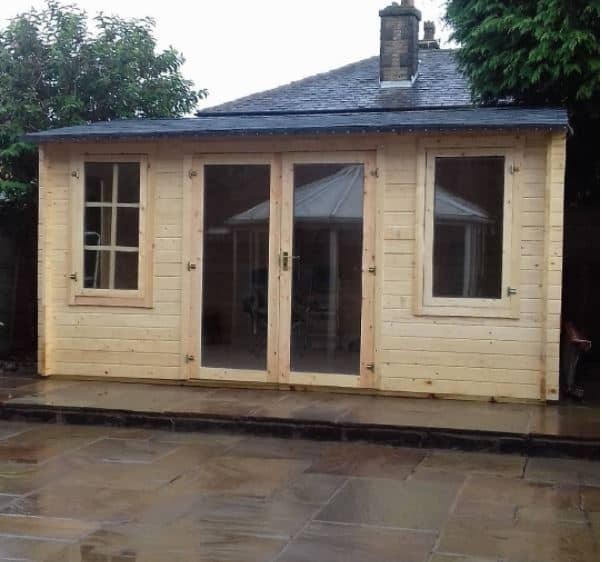 Pat sealed the cabin with a clear wood preservative very soon after completion. 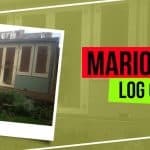 He says it still looks as good as new. 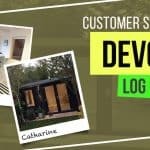 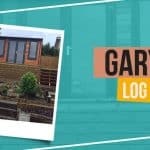 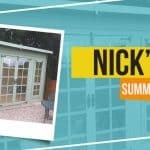 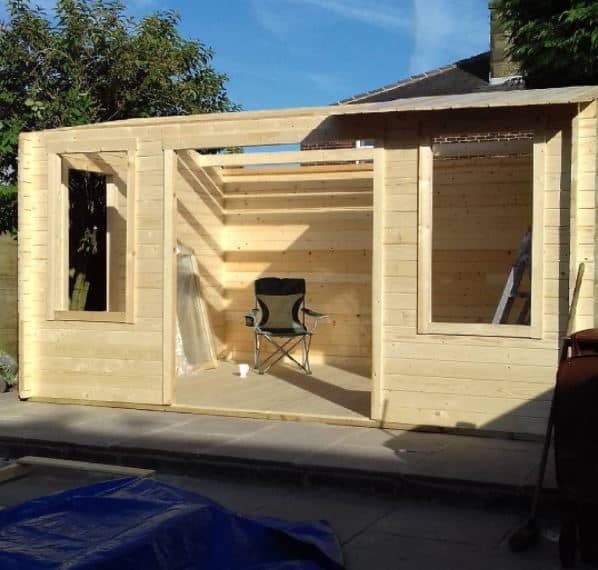 Shop your own Log Cabin to find a building which is perfect for your garden and your lifestyle. 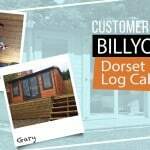 More BillyOh Dorset Log Cabin Stories and Devon stories.